Please be informed that the golf course will be closed every Tuesday morning for maintenance work during the renovation period. Thank you for your understanding. 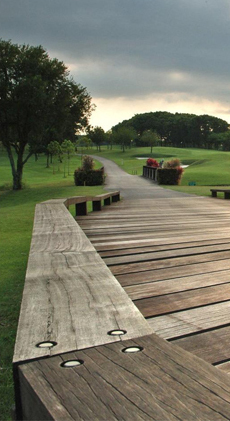 For any enquiries, please call the Golf Reception at 6486 0801/7.